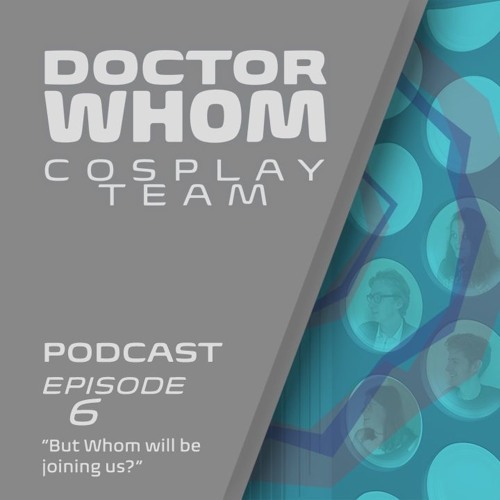 A very special podcast to welcome a brand new member to the Doctor Who Cosplay Team family. Users who like Episode 6 - "But Whom will be joining us?" Users who reposted Episode 6 - "But Whom will be joining us?" Playlists containing Episode 6 - "But Whom will be joining us?" More tracks like Episode 6 - "But Whom will be joining us?"